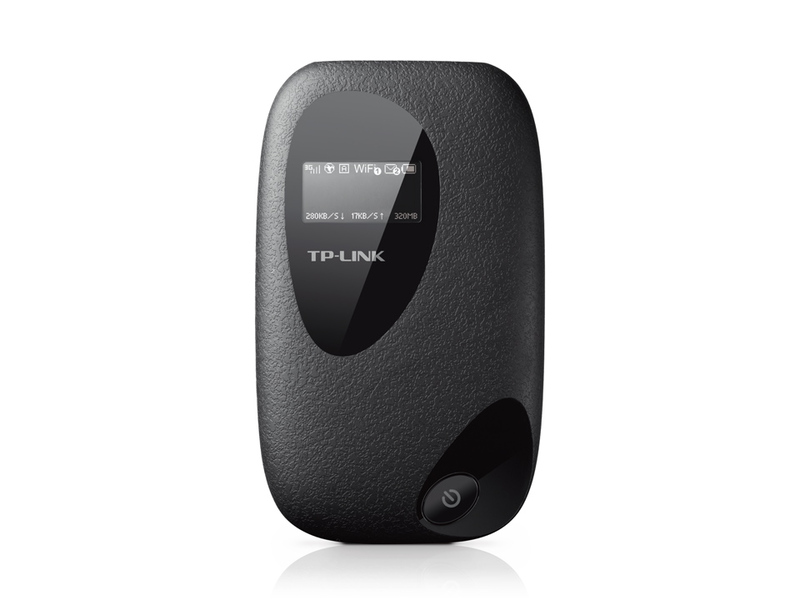 TP-LINK’s M5350 is at the forefront of wireless 3G sharing. Equipped with an internal WCDMA supported 3G modem, simply insert a SIM card and a Wi-Fi hotspot is instantly created – No other bulky devices required. Supporting HSPA+ 3G broadband connections, the M5350 can reach up to 21.6Mbps download speed and 5.76Mbps upload speed, providing users with a fast, fluid and enjoyable Internet surfing experience. With its powerful 2000mAh battery, the M5350 is able to operate for 6-7 hours at full capacity and be flexibly recharged via a micro USB cable to a laptop, portable charger or included adapter for endless hours of 3G sharing. The M5350 can provide wireless connections to up to 10 users simultaneously, thus you can share 3G broadband connection with your family and friends. *Actual wireless speeds may vary due to different user environments. With a compact case and innovative cobblestone design, featuring an embedded OLED display, the M5350 provides a much more intuitive view of the device’s working status, such as signal strength, net-work type (2G/3G), Wi-Fi status and numbers of active users, message, Internet connection status, battery meter, auto mode and traffic statistics.